Many factors in today’s world contribute to an endless night of tossing and turning — from stress at work and responsibilities with family to sudden illness. Although some uncontrollable, there are ways to increase your chances of hitting eight hours each night. Timing Matters. Try your best to go to bed and wake up at the same time every day. 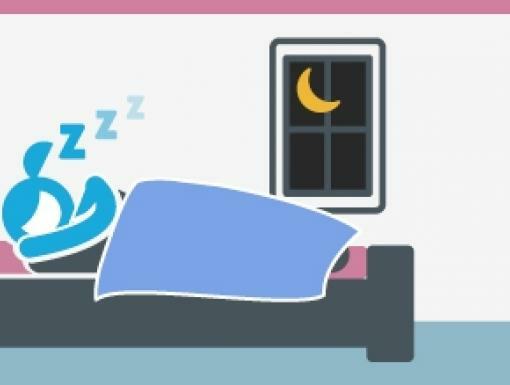 Developing a regular sleep routine helps your body fall asleep faster. Exercise Regularly. 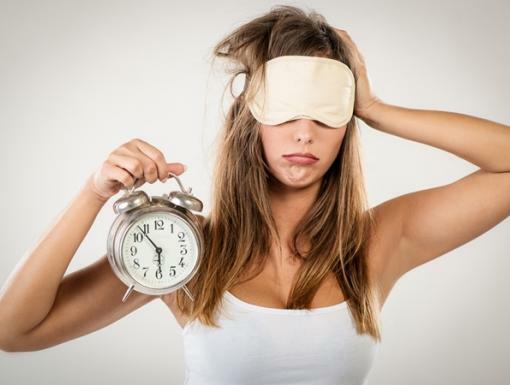 Having a workout schedule is not only great for your body, but also your sleeping habits. Yoga or gentle mind-body exercises are great before bed to help you relax, but rigorous exercise should be done at least four hours before bedtime to allow your body time to return to its resting state. Food Can Hurt the Mood. Eating a heavy meal late at night will overload your digestive system, making it harder to sleep easily. Avoid foods that aggravate acid reflux or heartburn, as acid production is highest around midnight. It’s best to eat a light dinner and avoid eating one to two hours before bedtime. Avoid Mid-Day Caffeine. Most people love a morning cup of coffee to start the day. Once the clock hits noon, it’s best to avoid caffeine in food and drinks, as even small amounts can affect your sleeping patterns at night. Caffeine sensitivity varies from person to person; effects of caffeine can last up to 12 hours - enough to throw off a light sleeper. Power Down. Lowering the lights in your home two hours before bedtime will signal your brain to produce melatonin, which ultimately leads to a better night’s sleep. It’s also beneficial to turn off TVs, computers and additional electronics one hour before bed. Artificial light exposure after sunset can interfere with ease of falling asleep and lessen the depth of your sleep during the night. Sleeping Posture Matters. Whether sleeping on your back or side, it’s important to keep your head and neck in line with the center of your body. Avoid sleeping on your stomach—it flattens the natural curve of the body, which will lead to lower back pain and a long night. Make Sleeping Pills a Short-Term Solution. These medications can become habit-forming if taken longer than the prescribed duration, and can also have side effects. Know the Right Time to See Your Doctor. If sleepless nights have been lasting for a month or longer, it’s time to see your doctor. They can check to see if certain medications prescribed to you or a health condition is contributing to the problem. Good sleeping patterns are extremely important. They provide us with the fuel needed to start the day and accomplish our goals. 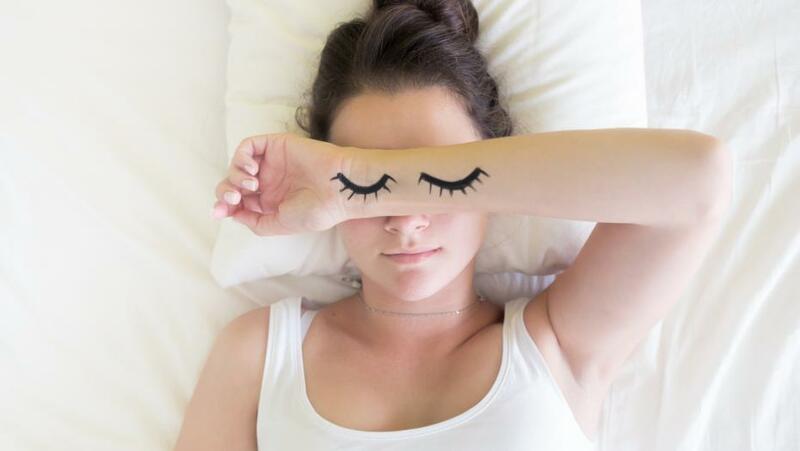 Start following these simple habits and get ready for a good night’s sleep!